Permanent Magnet motors are more efficient than SCIM as the field in the rotor is permanently there. The big advantage for permanent magnet motors is in the low RPM variable speed applications that run in the 300 to 600RPM maximum speed range. (ie. Draft fans and Slurry Pumps) Traditional these applications used a 16 to 20 pole SCIM or a 4 Pole motor with a gearbox. The cost of these two traditional solutions is close to the PM solution but supplied in a much smaller package and you do not have the efficiency loss or maintenance cost of a gear box to worry about. The negative side of permanent magnet motors is they do not like to be operated above rated speed as PM rotor causes the voltage to increase proportionally with speed, therefore over voltage above base speed. As long as RE prices remain at or near their current levels, the potential of the PMSM market will be limited and adoption rates will remain low due to cost sensitivity. Based on the latest round of export quota tightening on behalf of the Chinese (2012 quota is to be 27% less than 2011), I don't see this changing in the near future. The best reprieve is 2-3 years away, when other RE mines that are re-opening start producing meaningful quantities. 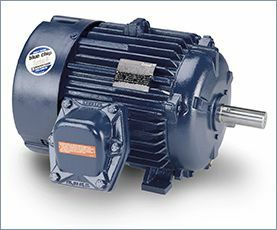 Unless that cost drops or electricity KW cost increases, it won't pay to replace induction motors with PM motors in typical fan/pump applications. PM motors dominate the servo motor market due to efficiency and lower rotor inertia, which makes them capable of rapid accel/decel and quick positioning for automation and robotic applications. 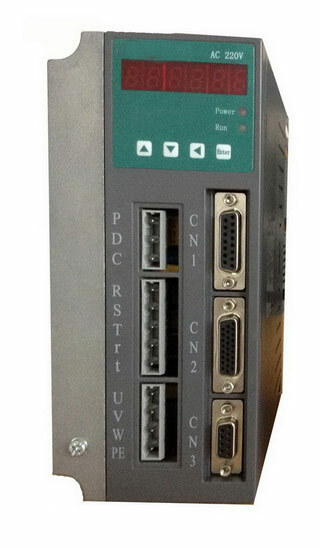 PM motors top speed is limited by the motor winding and the drives AC input voltage. Since you can't field weaken a PM motor, you can't exceed the designed max. 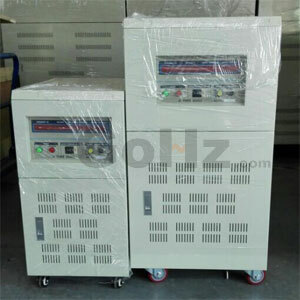 RPM which is equal to the Volts/Krpm rating of the motor winding times the applied Voltage.